Cat Yoga. Yoga...in a room full of cats. 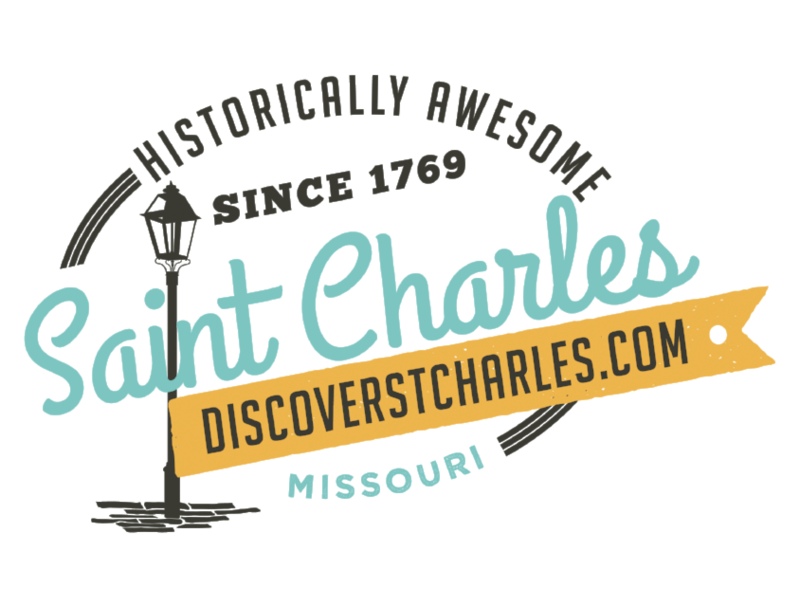 When I found out that this event existed (right here in St. Charles), I had to check it out. I invited a friend, and she responded “YES” almost before I’d sent the text! 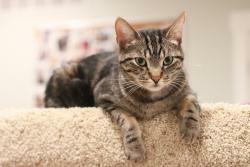 Five Acres Animal Shelter hosts two “Cat Yoga” sessions, on the first Monday of every month. They used to only have one, but the event was so popular that they had to add another. They ask that attendees give a minimum $12 donation, paid during registration online. The donation is well worth it for a wonderfully led yoga session, plus a cat lover’s dream day and 100% of the proceeds go to the shelter. Cat Yoga takes place in the Kitty Cottage at Five Acres. This relatively new building was clean and beautiful - I was impressed at the quality of this facility. Entering the Cottage, I was greeted by a staff member, who carefully let me in without allowing any escapees through the door. I was then inside of a medium sized room, filled with cats! Around 14 cats were wandering around, enjoying cat trees and the company of Yoga attendees as we all laid out our mats (the cats seemed to think that the mats were their new beds). After a bit of visiting, the session began, and our instructor, Mary Kate Halm from Breath of Yoga STL, led us through a refreshing yoga session. The yoga itself was great, and Mary Kate helped foster an accepting environment, offering pose variations to fit the skill levels of all yogis. The cats wandered around, curious, and occasional meows caused some giggles to travel through the room. 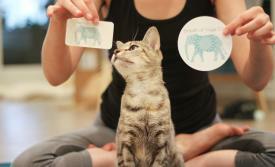 When the yoga session ended, they saved some time for attendees to hang out with the cats. Mary Kate pointed to a kitten room in the back, and my friend and I made a beeline for it. After sanitizing our hands to prevent any illness from spreading to the kitties, we were set loose in the kitten room - which was exactly as wonderful as it sounds. 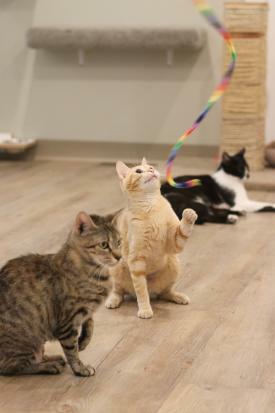 All of the cats that participated in cat yoga and were in the kitten room are adoptable, and Five Acres does a great job of training them and teaching them how to be sweet, loving cats. It was a blissful afternoon - thank you so much to Five Acres Animal Shelter, for hosting this wonderful event! The next Cat Yoga sessions will be held Monday, July 2. Check out Five Acres’ website to register and help support a great cause.